Hosting a meeting in a small conference room can be quite challenging without a dedicated VoIP conferencing solution. Yamaha designed the Yamaha CS-700 video conferencing solution specifically to help you conquer these challenges! It’s equipped with 4 speaker elements, integrated SIP interface for Call Manager Integration and ultra-wide angle camera with a 120-degree field of view. 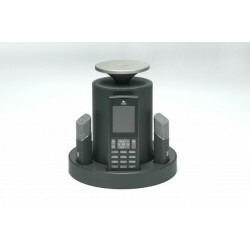 Also, check out the Revolabs FXL 2 for your executive offices or small rooms where you need efficient meetings and calls! 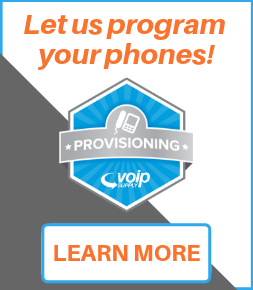 This wireless VoIP conference phone features wearable mics with superior audio quality and USB audio to PC applications such as Skype, Skype for Business, Sametime and more! 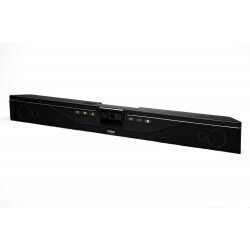 The Yamaha CS-700SP-NA SIP version is the only video sound collaboration system on the market that allows for both USB and SIP collaboration. 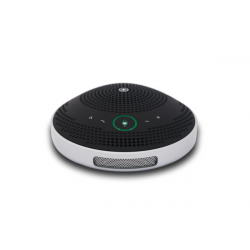 The Yamaha YVC-200 Personal Speakerphone allows you to take important calls whenever, wherever you want all while being connected to your laptop,phone, or tablet. 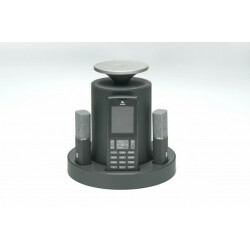 The Yamaha FLX2 VoIP Conference Phone is the first ever wireless VoIP Conference Phone. 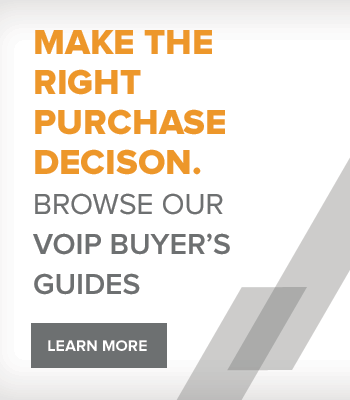 Featuring 2 omnidirectional microphones with echo cancellation and a powerful speaker, the FLX 2 is the perfect wireless VoIP Conference phone for small to mid-sized rooms. 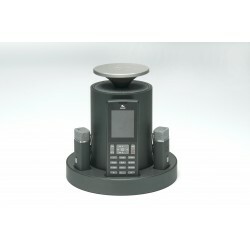 The Yamaha FLX2 analog Conference Phone features 2 directional microphones with echo cancellation and a powerful speaker, the FLX 2 is the perfect wireless Conference phone for small to mid-sized rooms where only 2-3 people will be using the phone. Place each directional microphone in front of a primary speaker in the call. 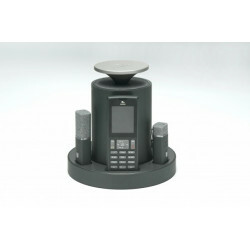 The Yamaha FLX2 VoIP Conference Phone is the first ever wireless VoIP Conference Phone. 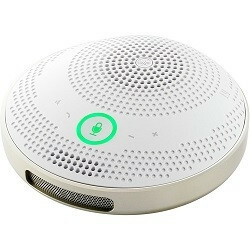 Featuring 1 wearable lapel microphone and 1 omnidirectional microphone with echo cancellation and a powerful speaker, the FLX 2 is the perfect wireless VoIP Conference phone for small to mid-sized rooms where only one person will be doing most of the speaking but the rest of the participants speak as well. Place an omnidirectional microphone in the center of the participants and give the lapel microphone to the primary speaker in the call. The Yamaha FLX2 VoIP Conference Phone is the first ever wireless VoIP Conference Phone. Featuring 2 wearable microphones with echo cancellation and a powerful speaker, the FLX 2 is the perfect wireless VoIP Conference phone for small to mid-sized rooms where only 2 people will be using the phone. Each speaker wears his/her own microphone for optimal sound quality on both sides of the call. The Yamaha FLX2 VoIP Conference Phone is the first ever wireless VoIP Conference Phone. Featuring 2 directional microphones with echo cancellation and a powerful speaker, the FLX 2 is the perfect wireless VoIP Conference phone for small to mid-sized rooms where only 2-3 people will be using the phone. Place each directional microphone in front of a primary speaker in the call.